Aw! That’s the sweetest thing! Yay for Peyton! Aw. How wonderful…I’m happy for them. Awww, how beautiful. I’m so happy for Pauline. I love to see her grow! Well done, Peyton! Pauline must be over the moon. Paolo is a very open-minded guy, actually. 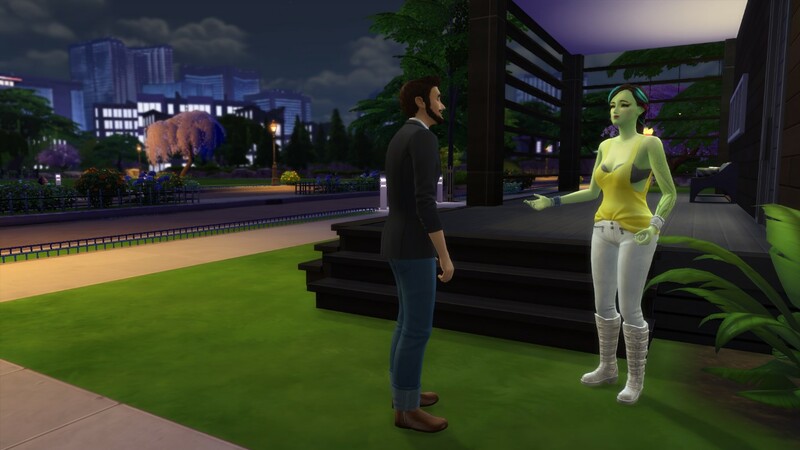 If Astrid had told him she was an alien way back, things could have turned out very differently.